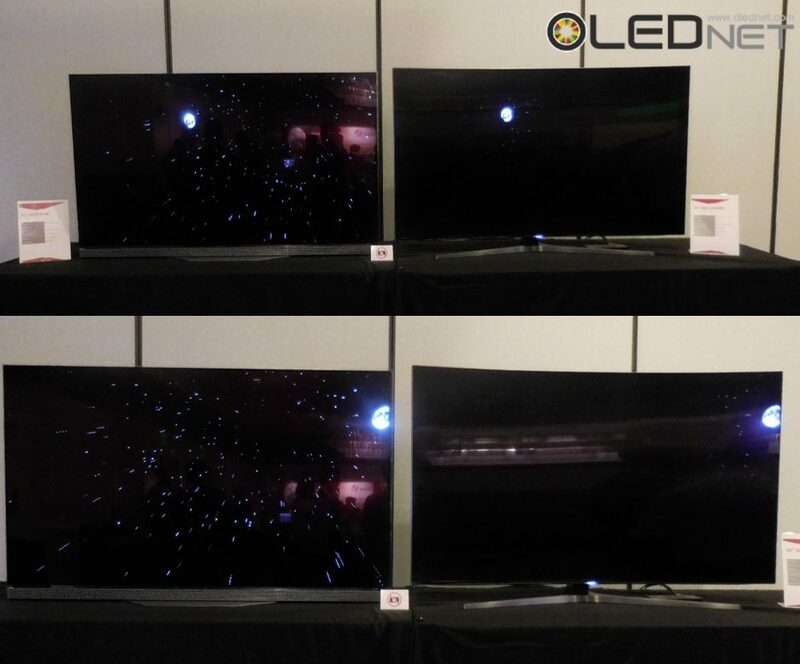 In IDW(International Display Workshops) 2016 held in Fukuoka Japan from December 7~9, LG Display announced on the development trend for OLED TV and latest WOLED device for lighting, and mentioned that the color area of latest WOLED device for OLED TV increased from 114% to 129% compared to sRGB, and 90% to 99% compared to DCI. 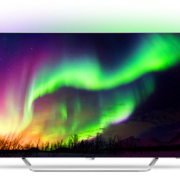 In the paper, 3 stack structured 55” UHD OLED TV shows 150cd/m2 in full white screen, 500cd/m2 of luminance in peak white screen, and showed that it lowered the power consumption by 20% compared with 2 stack structure. 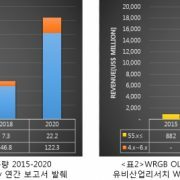 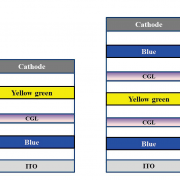 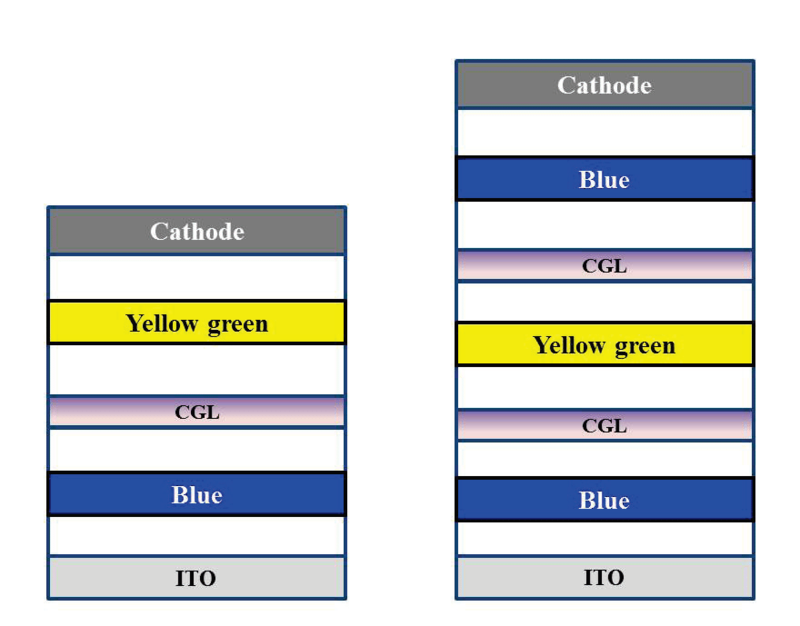 Also by introducing WOLED for lighting, LG Display mentioned that lighting WOLED has 3 stack tandem structure with green-red/blue/green-red, where WOLED for OLED TV has 3 stack tandem structure with blue/yellow-green/blue. 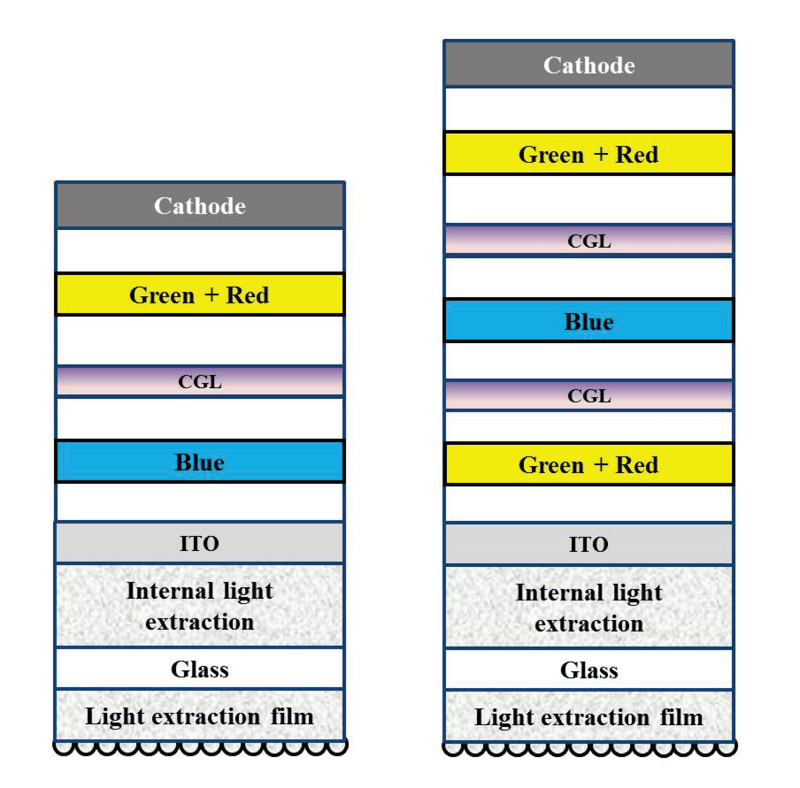 It showed high efficiency of 90lm/w by applying Ag cathode and light extraction film which the reflectivity is high, and the color temperature is 2,850K which is in the warm white range, CRI showed characteristics of 88. 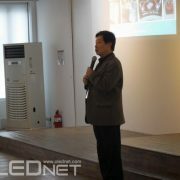 This OLED light will start its production in 3rd quarter of 2017 in 5 generation line. 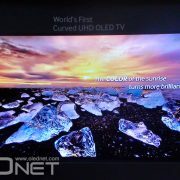 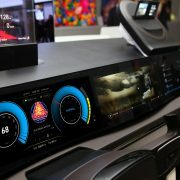 Meanwhile, LG display exhibited 800 nit 65” UHD OLED TV during OLED summit 2016 held last September in San Diego where they gained much interest compared to 65” curved QD-LCD TV quality, and it is expected that they will introduce OLED TV with improved luminance with more than 1,000 nits next year. 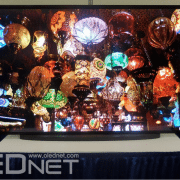 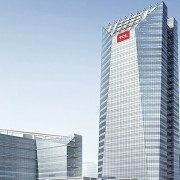 "CSOT Invests 7,740 Million USD in Gen11 LCD Line Construction"